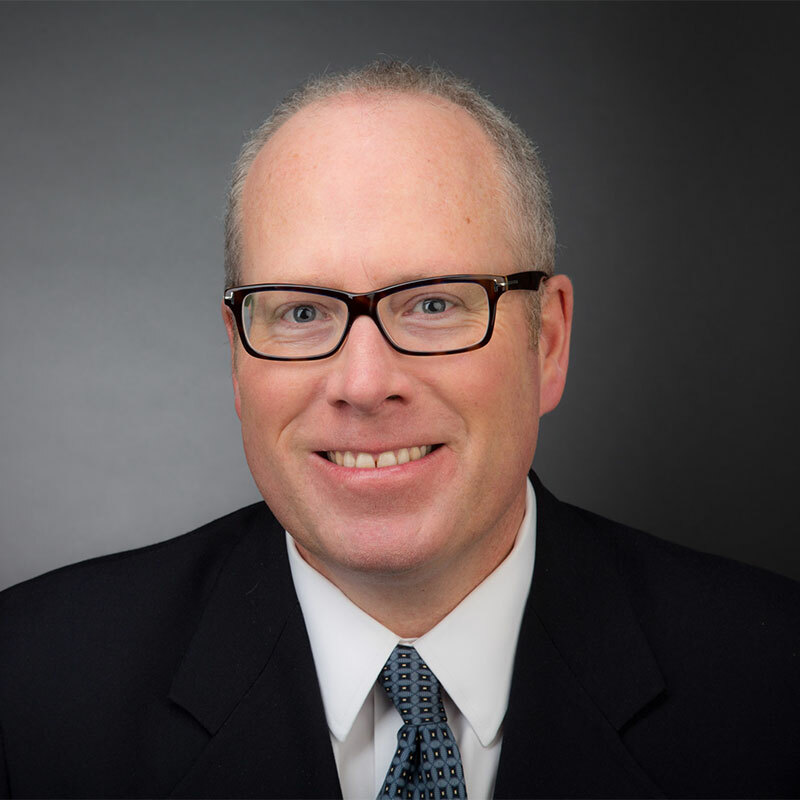 John “Sean” Crowley is Partner in the New York City office of Davidoff Hutcher & Citron LLP. Mr. Crowley focuses on government affairs and lobbying efforts in New York State and New York City while providing a supporting role in the firm’s Washington DC practice. Sean brings his creative problem solving skills to assist clients with business development goals, strategic advocacy with government officials/agencies, and in winning legislative objectives. Mr. Crowley served as the President of St. Mary Winfield’s Youth Council and on the Board of Directors of the MAZ Fund. Currently, he is an advisor to Board of Directors of the Emerald Isle Immigration Center, and a member of the Board of Directors for the Power Memorial Academy Alumni Association. In addition, he is a co-administrator of the Mercy/Martyrs CYO basketball program. Mr. Crowley resides in Forest Hills with his wife, Maureen and their three sons: Pearse, Owen and Garrett. City University Law School, J.D.